« Fun time: Temple run game apps for you!!!!! 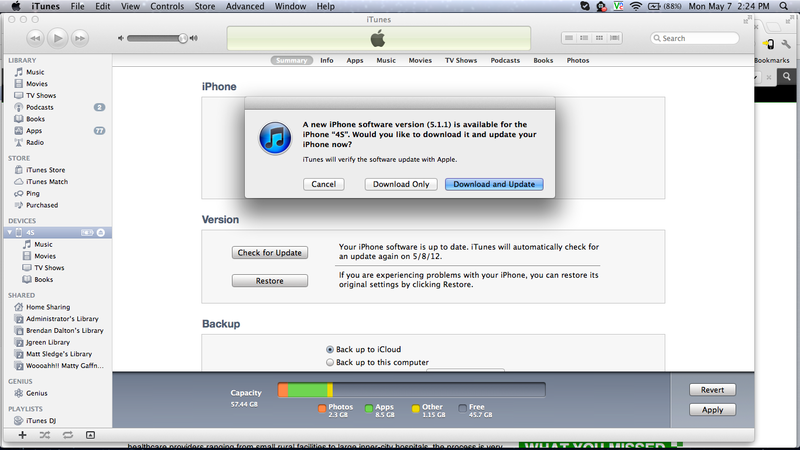 Apple Release IOS 5.1.1 for Bug fixing & addressing vulnerabilities in Safari!!!!!!! Apple released IOS version 5 in Oct, 2011which brings lots of advancements in ios world like Twitter integration, iMessage, iCloud & many more. But there were certain battery drainage problems & air play video playback issues. 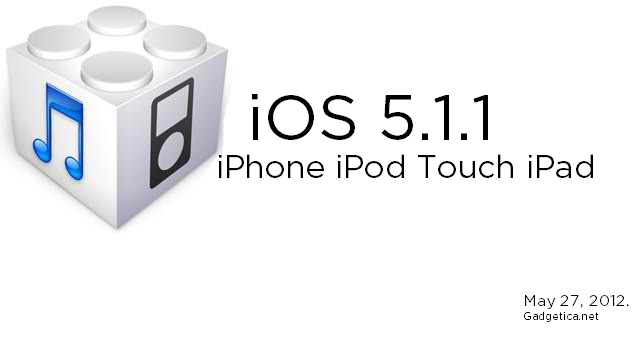 For resolving these bugs Apple now on Monday introduced IOS 5.1.1. In addition of bugs fixing, ios 5.1.1 patches three critical vulnerabilities in Safari that frauds the address in the location bar, execute arbitrary code and XSS attacks. This ios version is compatible with iPhone 4s, iPhone 4, new iPad, 3rd & 4th generation iPod devices, iPhone 3GS. 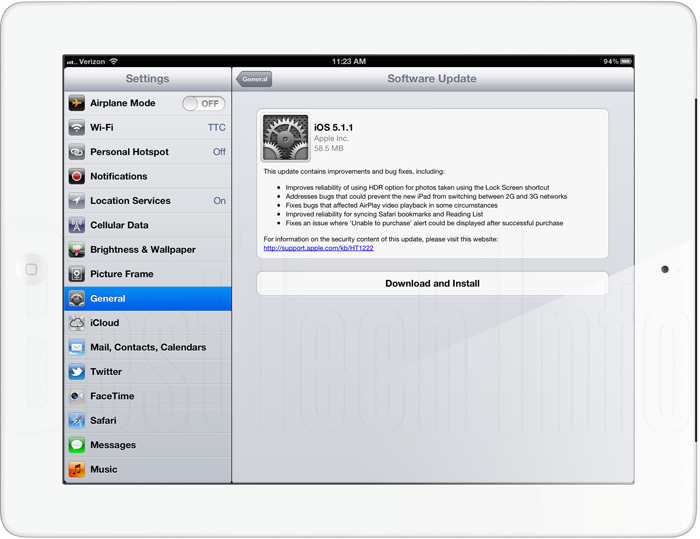 This free version can be accessed by Software Update tab under General settings. It can be downloaded using iTunes. This software is labeled as “Build 9 B026”. Earlier there were certain bugs that incur in Airplay video playback option, this software fix those bugs. Also in certain circumstances after successful purchase, you see “Unable to purchase” alert, that issue is resolved in this version. Reliability whether in context of HDR for photos using lock screen shortcut or syncing Safari bookmarks & Reading list is improved. It also addresses bugs that prevent new iPad from switching from 2G & 3G networks. This entry was posted on 08/05/2012, 3:45 PM and is filed under IOS, IOS features & Version. You can follow any responses to this entry through RSS 2.0. You can leave a response, or trackback from your own site.